Various media reports say the FBI has entered the investigation of how the Boeing 737 Max 8 jet was certified by the Federal Aviation Administration (FAA). Two of the new jets crashed within the last five months killing almost 400 people. The Transportation Department reportedly opened an investigation into the aircraft’s approval process following last October’s crash of a Lion Air jet. Multiple sources report the U.S. Justice Department has now entered the picture and has issued several subpoenas. CNN now reports that federal investigators are focusing on how Boeing marketed the new aircraft and what kind of training and information it provided to pilots. At the heart of the investigation, the government is said to be looking at the process Boeing used to certify the aircraft as safe and how the FAA handled that information. The Justice Department does not comment on open investigations, and a spokesman for Boeing said it does not comment on potential legal matters. In October, a Lion Air Boeing 737 Max 8 crashed into the Java Sea after the flight crew reportedly struggled in vain to keep the plane from going into a steep drive. In early March, an Ethiopian Airlines 737 Max 8 crashed shortly after takeoff and the initial investigation pointed to “similarities” to the Lion Air crash. In the Lion Air crash, the ongoing investigation has focused on a sensor located on the outside of the aircraft that monitors the plane’s angle of attack. If it determines the angle is too steep and could cause the craft to stall, it triggers an automated function that brings down the nose of the plane. 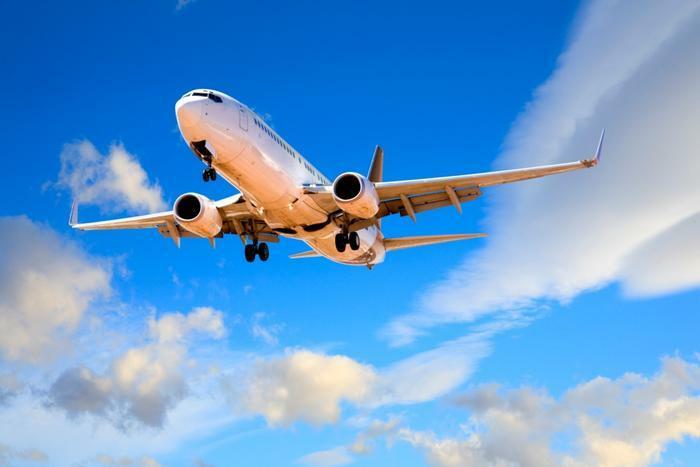 Investigators have speculated that If the sensor transmitted faulty data during the plane’s takeoff, the automatic software called the Maneuvering Characteristics Augmentation System (MCAS) could force the nose of the plane down at a critical time when it should be climbing. It’s now been reported that the Lion Air jet that crashed in October very nearly crashed the day before. Bloomberg News quotes Indonesian sources as saying an off-duty pilot riding in the jump seat of the Lion Air Max 8 the day before told the flight crew how to disable the MCAS when the aircraft went into a steep dive. The next day, the same aircraft with a different crew reportedly experienced the same problem. But without the off-duty pilot to offer advice, the plane crashed, killing 189 people. Retired USAir pilot Capt. Chesley “Sully” Sullenberger,” who landed his crippled plane on the Hudson River after it was struck by geese, has weighed in on the issue, blasting both Boeing and the FAA in an op-ed. Sullenberger said the FAA has not been given a budget that allows it appropriate oversight of what he called a rapidly growing global aviation industry.